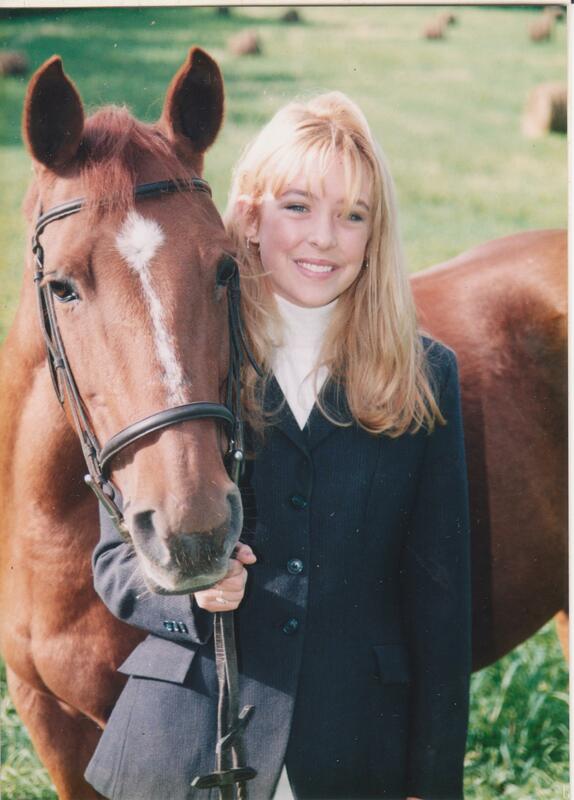 Born September 11, 1980, Lauren Thompson was a loving daughter, devoted sister and compassionate friend. From the earliest of ages she displayed a love for animals that continued throughout her life. Her interest started with her first pet bunny and quickly grew. She became an avid equestrian, spending countless hours in the saddle of a horse named Precious Memories. Her hobby reinforced her realization of how much animals enrich our lives. Helping to care for the family’s pet therapy dog, she witnessed firsthand the healing powers animals are capable of. A graduate of Hempfield High School, class of 1999, Lauren attended St. Vincent College before becoming a working member of the food service community. 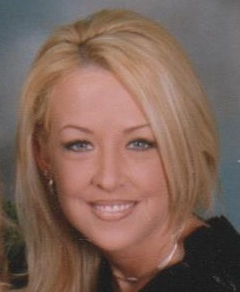 She had been employed at Damon’s Grill in Monroeville as a restaurant manager. In her spare time, she loved to ski, enjoyed the outdoors and was an avid Pittsburgh Penguins fan- always ready to cheer on her favorite hockey team. Her life was tragically cut short June 23, 2011. Lauren impressed all she met with her kind, gentle and sensitive spirit. To honor her memory and the devotion to the animals she so treasured during her lifetime, Lauren’s Wing has been established to aid animals in need of emergency care for lifesaving surgery.